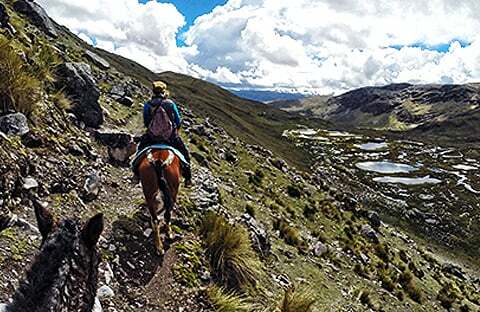 This tour offers you the combination of an exciting quad bike ride and sight see the views in Cusco’s surroundings. You don’t need any driving experience! We will start our day at 8 am with our private transport. For the tour lasts only half a day, you can choose the one that starts at 2 pm as well. 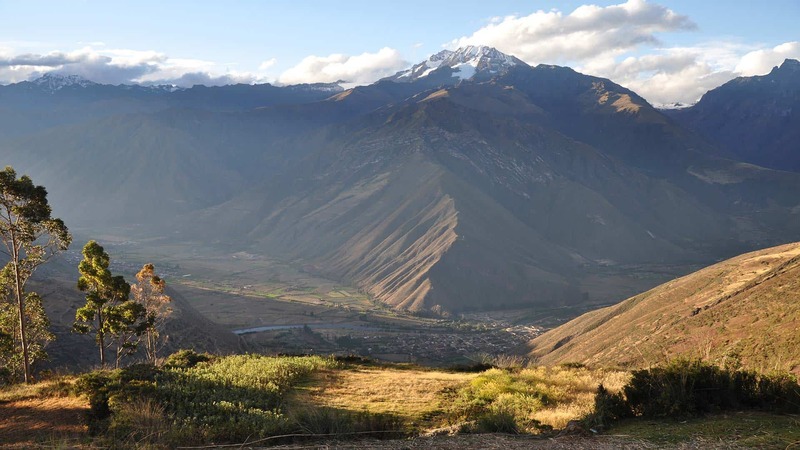 But we recommend you to enjoy the Sacred Valley in the first daytime. 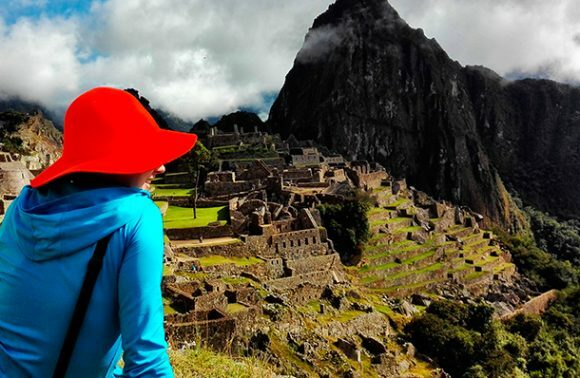 The participants will be transferred to the driving circuit in southern Cusco to take driving lessons (optionally) and practice using the quads. 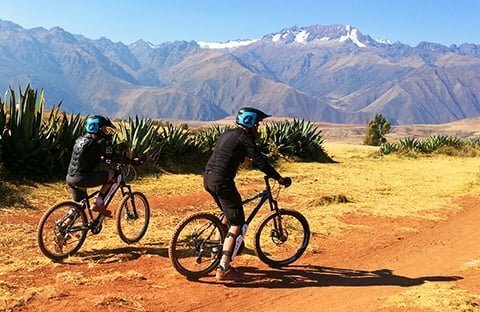 Due to the location of the circuit, you can also enjoy different mountain paths and dirt trails. This tour also includes the motocross circuit, a place where you can experience the slopes with amazing panoramic views from above.